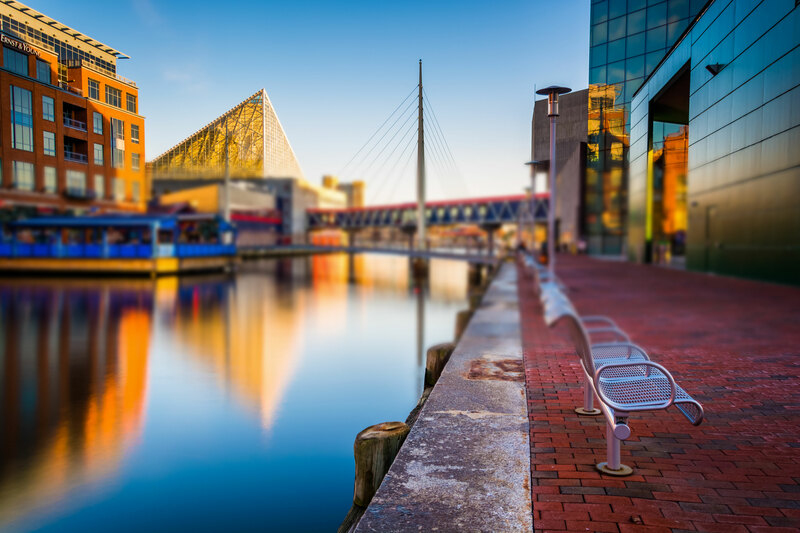 Founded in 1952 by the late Bedford Chapin, Baltimore based Chapin Davis is the oldest full service financial firm domiciled in Baltimore City. 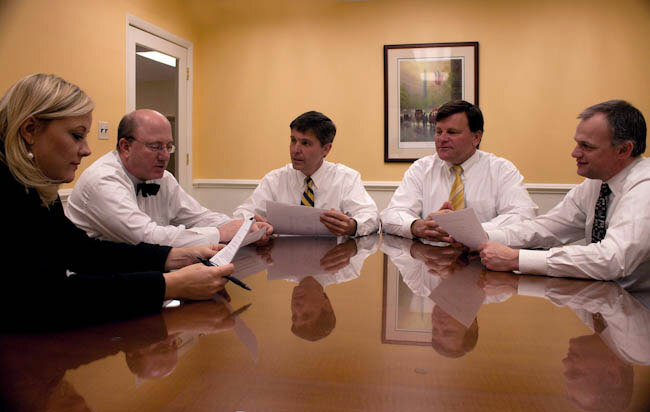 For 60 years, Chapin Davis has been committed to individualized customer service; providing a full complement of financial services from traditional brokerage to holistic asset management. Our unwavering dedication to serving our clients is the cornerstone of Chapin Davis; allowing us to reach your financial goals together.